Hi Everyone - hope all is well in your little corner of the world. We are enjoying an end-of-Winter snowstorm here in the Montreal region. Eight to twelve inches are expected by tomorrow. However, with the nice temperatures predicted for later this week, it should not be on the ground for long. 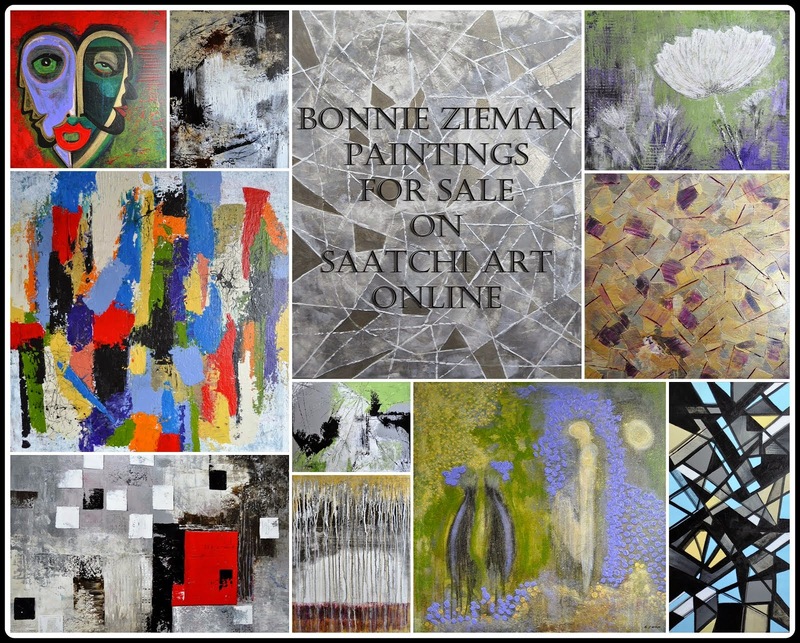 I've been creating lots of new textures and have opened a new Shoppe for them. It's called the pdpa Mini-Sets Texture Shoppe. 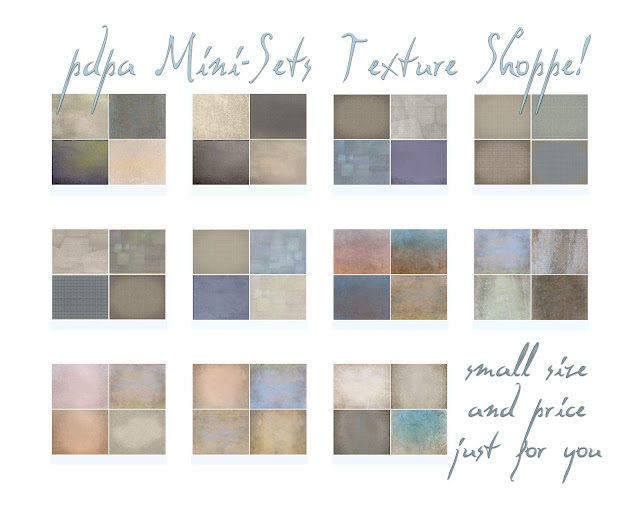 The shoppe and sets are called "mini" because each and every set of textures posted there will have only four textures. All will be small sets of 4 and all will have the same small cost of only $5.00 USD. 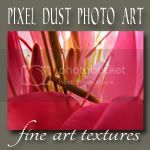 * textures that will give your photographs a painterly feel and an old-world charm. 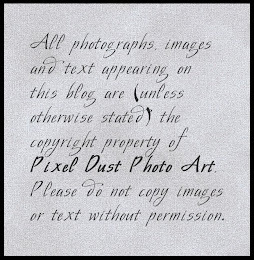 I'm really excited about the design, sophistication and caliber of these textures and hope you will be too! 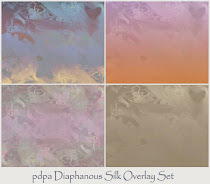 Hope you will check out the pdpa Mini-Sets Texture Shoppe and let me know what you think. I really value your feedback. Are you preparing a 'selfie' to submit to Photo Art Friday this week? I'm really looking forward to seeing your interpretations of the optional theme of "self-portrait"!! Thanks for the update on your texture groups that is awesome and the reminder of Friday's challenge..I'll be there..